Colombo, the capital of the country, is a modern city filled with shopping malls, al fresco cafes, restaurants and quality hotels. If you want to experience the modern Sri Lanka, you can’t leave out exploring Colombo from your things to do list. 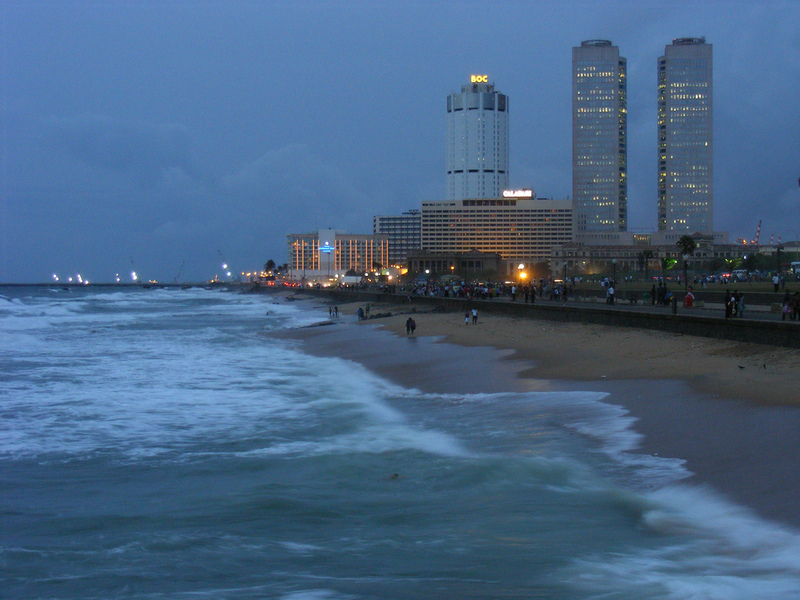 All major government offices and residences are found in Colombo. 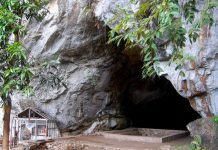 While in Colombo, you can visit the Gangaramaya Buddhist Temple and Dehiwala Zoo, relax and enjoy music in Galle Face Green, indulge in a Massage in one of Colombo’s popular spas, experience its vibrant nightlife, and know about the history of Sri Lanka visiting Kelaniya Raja Maha Vihara and National Museum of Colombo. Kandy is the second largest city in Sri Lanka. It is home to The Temple of the Tooth Relic which is one of the most sacred places of worship in the world for the Buddhists. 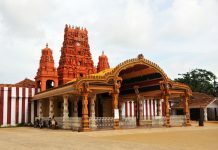 In 1988, the temple was declared a World Heritage Site by UNESCO. If you want to experience the best of Sri Lanka’s culture, you have to attend the the Esala Perahera Festival in Kandy in August every year. 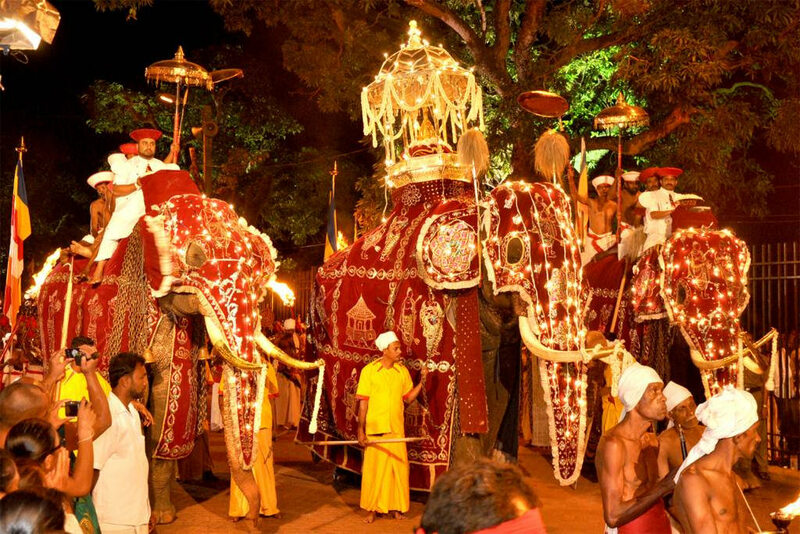 To celebrate the festival people from all across the country gather in Kandy and Elephants are paraded in the courtyards of the temple. 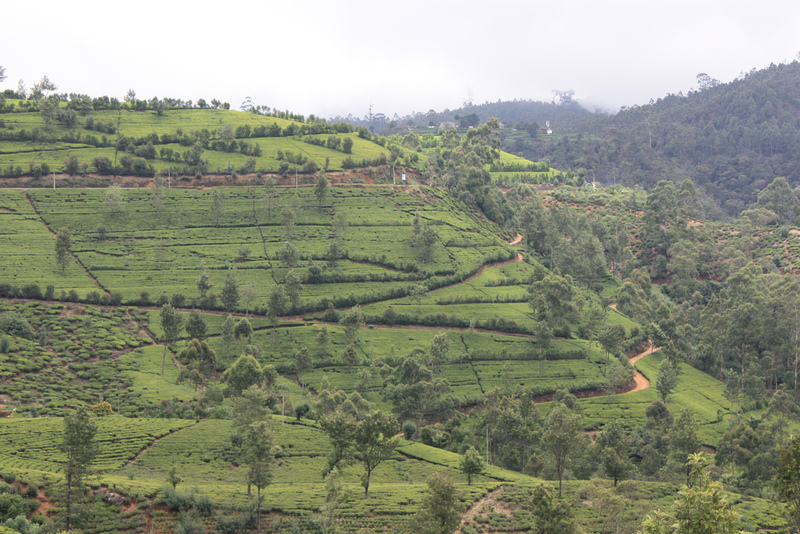 Nuwara Eliya is one of Sri Lanka’s most beautiful regions with rolling hills, the impressive Hakgala Botanical Gardens and some world-class golf courses. 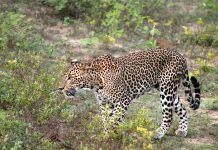 The cool hill country of Sri Lanka offers its visitors with a welcoming antidote to heat the low-laying plains and the coast. The landscapes of tea gardens and some stunning waterfalls will make sure you fall in love with Sri Lanka. 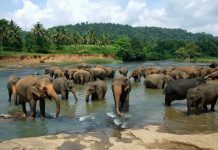 Visiting the Pinnawala Elephant Orphanage can be a unique and exciting experience of your lifetime as it is home to a good number of orphaned wild, young, and adorable elephants. Located in the hilly countryside near Kegalle, the orphanage offers you to opportunity to see the baby elephants fed, bathed and cared for. 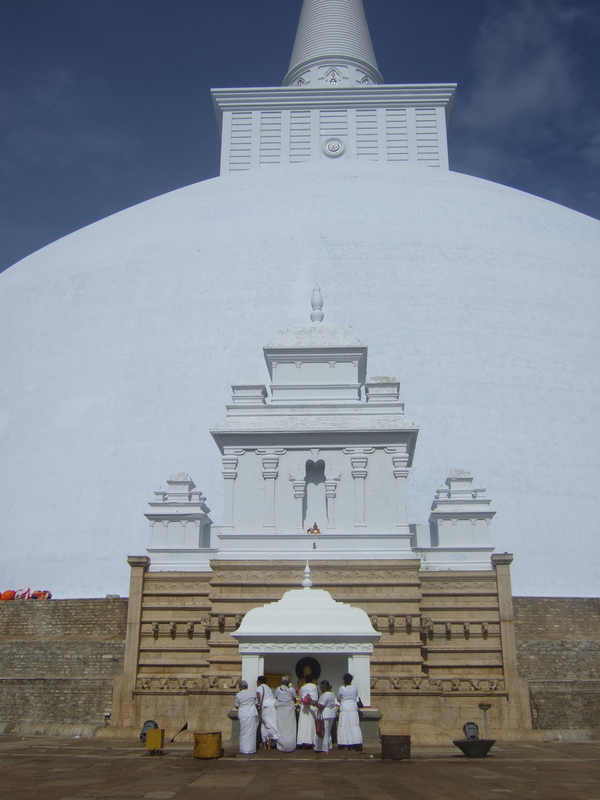 Established in 4th century BC, Anuradhapura is the oldest capital of Sri Lanka. It was the capital of the country until the start of 11th century AD. The sacred Bo Tree of Anuradhapura which has grown from a branch of Bodhi tree is regarded as a great source of enlightenment for the Buddhists. 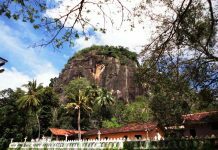 Countless number of parks along with the remains of The Seated Buddha, Brazen Palace, of The Kuttam Pokuna, the towering Ruwanweliseya Dagaba and many different temples make Anuradhapura one of the most popular places to visit in Sri Lanka. 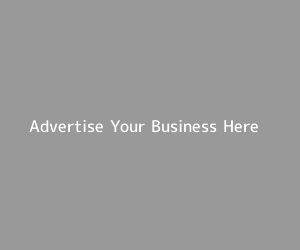 Galle is a fortified city located on the southwestern tip of Colombo. 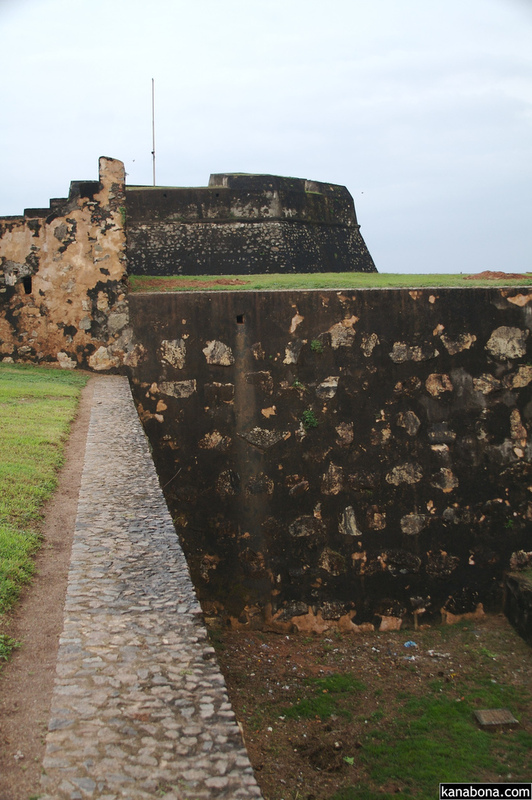 The Galle Fort, a UNESCO declared World Heritage Site, is believed to be the largest remaining fortress build by the European occupiers in Asia. Beside the fort, Galle’s major attractions include its natural harbor, St. Mary’s Cathedral, the National Maritime Museum, and Amangalla the historic luxury hotel. If you are an adventure enthusiast, you will love scuba diving, swimming and surfing in Galle. 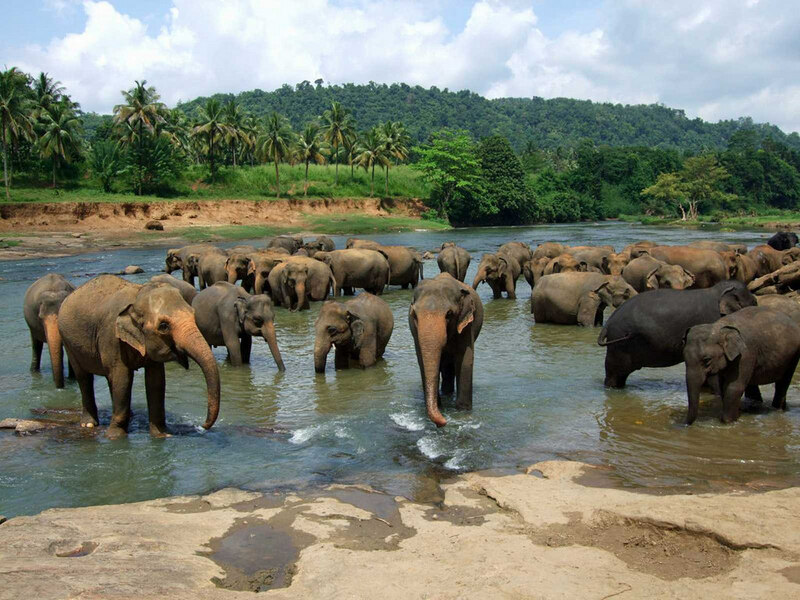 While visiting Sri Lanka, you will have endless opportunities to admire the beauty of nature. 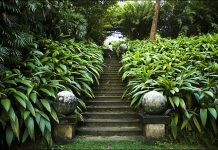 And a visit to Peradeniya Gardens of Sri Lanka will enable you to freshen you mind and enjoy every second of your stay as it is home to more than 4000 species of trees collected and planted in these gardens from all the corners of the world. 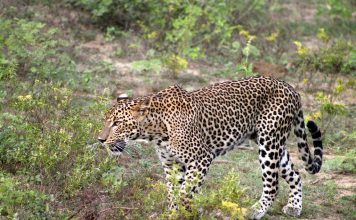 These are the 10 best and most popular places to visit in Sri Lanka. 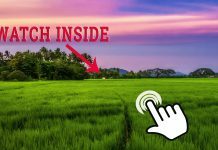 So, while in Sri Lanka, make sure you experience as many of these places as it is possible for you. 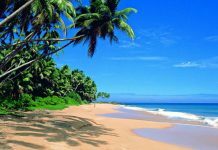 Previous articleWhy you should visit Kalutara in Sri Lanka? 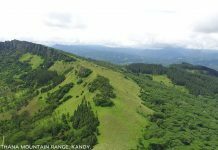 Know few attractions!